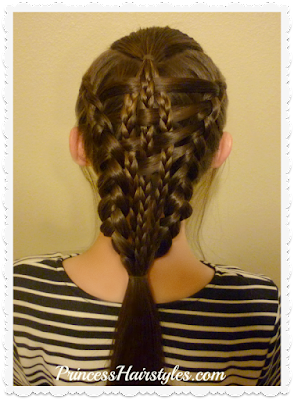 Checkerboard Dutch Braids Hairstyle Tutorial. Easier Than It Looks! This checkerboard braid is easier than it looks and is so fun to make! Hope you love it. As you might have noticed, we love woven hairstyles! For today's style we tried to come up with something that has the woven checkerboard look, but isn't as difficult to create as some of the 5 strand braids or complicated zipper braiding techniques necessary to make most of these checkerboard braids. 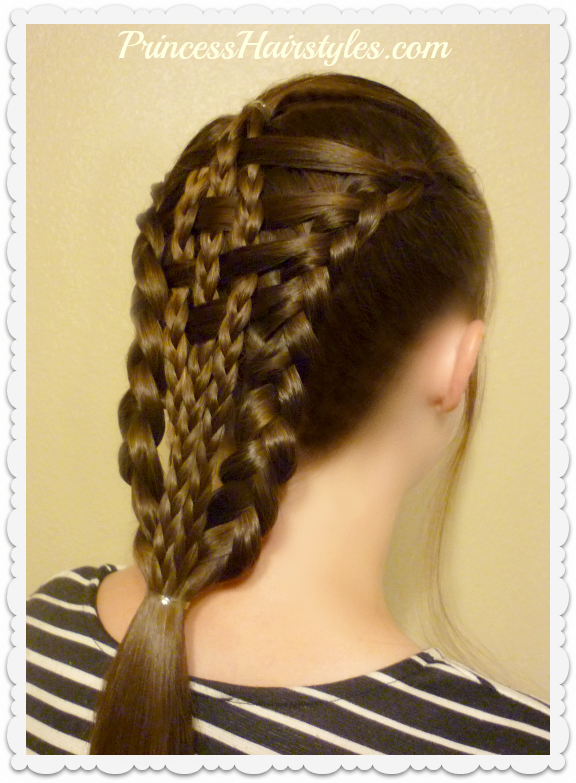 If you can make a feathered dutch braid and simple 3 strand braids, you should be able to accomplish this one. Although fairly simple to create, this hairstyle looks so intricate and is sure to bring compliments and attention! Several hair ties and clips to temporarily hold the braids while you are working. Gel, pomade or other product to help control flyaways.